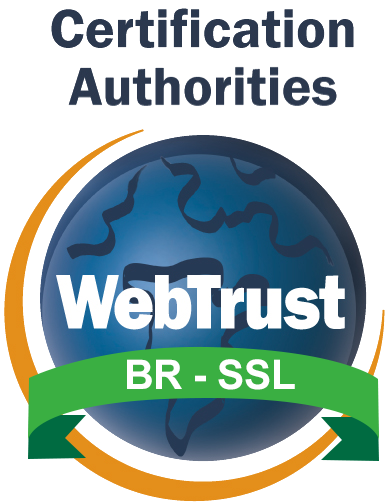 IdenTrust, part of HID Global, is a leading provider of digital certificates that establish the basis for trusted identity solutions recognized by financial institutions, healthcare providers, government agencies and enterprises around the world. As the only bank-developed identity authentication system in the world, IdenTrust delivers a legally and technologically interoperable environment for authenticating and using identities in more than 175 countries. 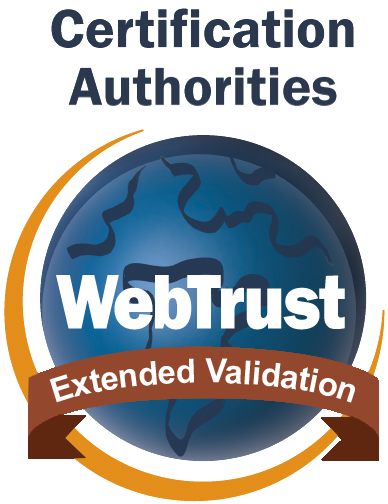 With over 5.1 million certificates in active production, IdenTrust supports over 18 billion validations per year. IdenTrust provides world-class customer support to users through the use of multiple communication channels including telephone, email and chat. Help desk support is available from 5:00 a.m. to 5:00 p.m. MST, quickly responding to an average of 9,100 requests for assistance per month. 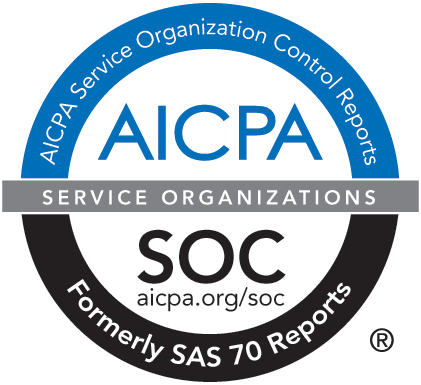 IdenTrust systems offer incomparable system reliability, resulting in uptime for validations and issuance at 99.9% or higher. 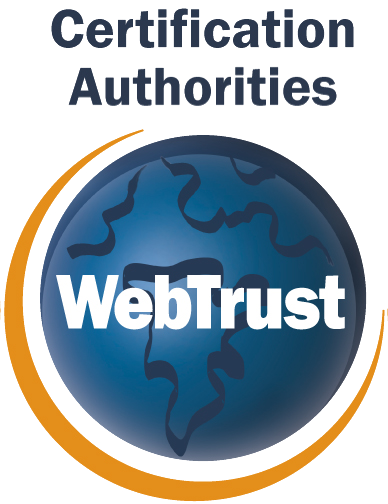 IdenTrust provides a spectrum of digital certificates and associated services that ensure the “gold standard” for defining, issuing and managing TRUST on a global basis. 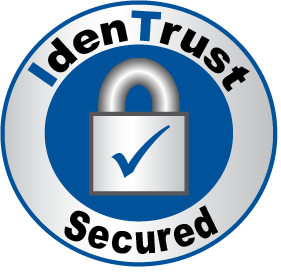 When you need to transact with confidence, look to IdenTrust to provide your digital certificates! Headquartered in Fremont, CA, IdenTrust is co-located with the headquarters of the HID Global Identity and Access Management business unit. IdenTrust operations are managed via personnel located in the primary datacenter in Salt Lake City, UT. An office in London, UK provides relationship management to IdenTrust banking and financial customers located in EMEA. 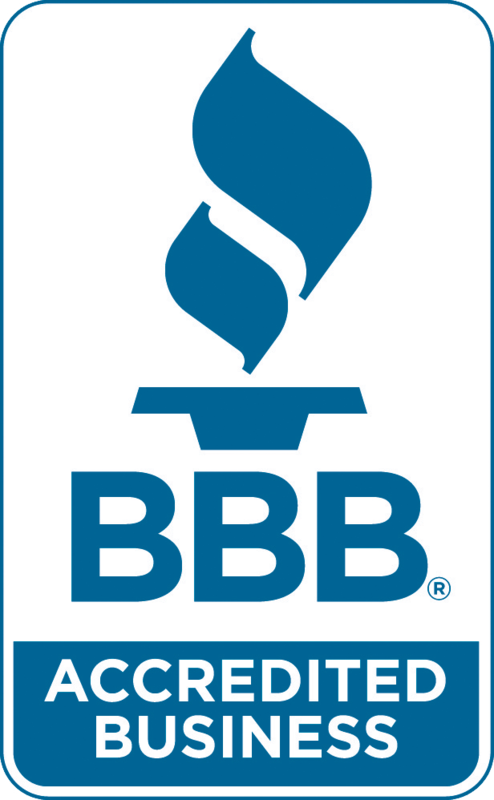 IdenTrust was formed by the 2002 merger of two separate pioneering companies, the Digital Signature Trust Company, a subsidiary of Zions Bancorporation and Identrus, originally the Global Trust Organization, LLC. IdenTrust was then acquired by HID Global Corporation in 2014. An overview of the IdenTrust company history is provided below. 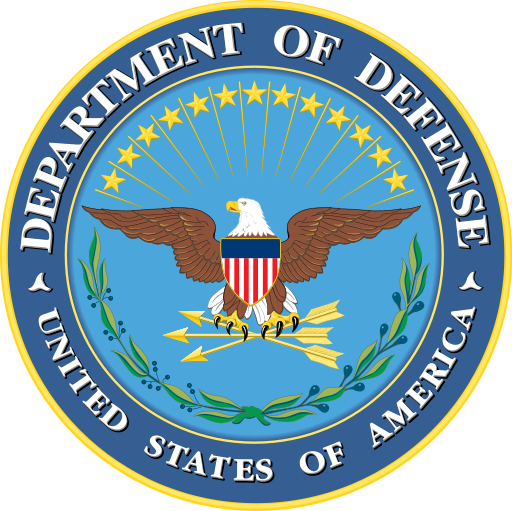 2006: Identrus is renamed as IdenTrust, Inc.